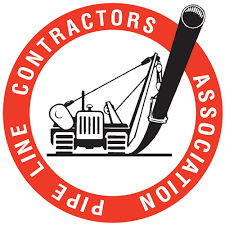 The Pipe Line Contractors Association (PLCA) has named Jared Shuler President of Associate Members. 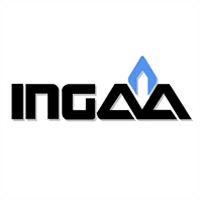 A PLCA member for the past nine years, Shuler, who previously served as the association’s senior vice president of pipeline contract services, will serve in his new role for a term of two years. The President of Associate Members position is voted on by all regular and current members of the PLCA.